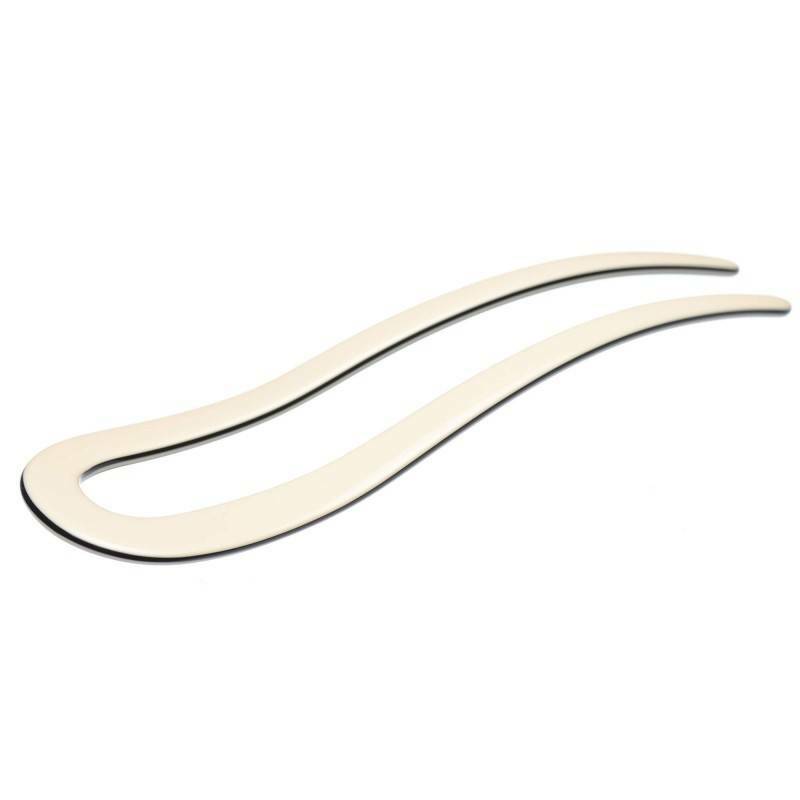 Home / Hair sticks and pins / French Made Stick "Two Way Road"
Our hair stick combines shiny beige-black finish and elegant design. 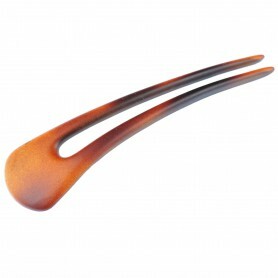 Made of 100 % plastic this hair stick has no metal parts what makes it hypoallergenic healthy fashion accessory. 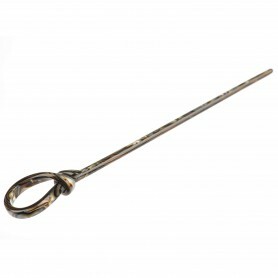 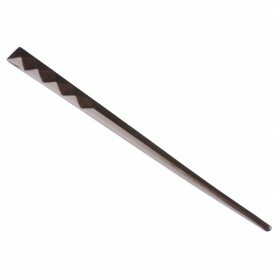 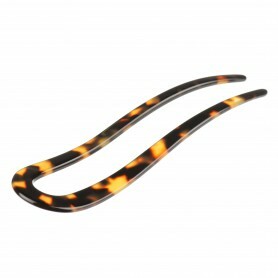 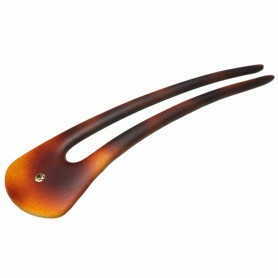 Pull up your hair in a stylish bun just in seconds with this French made hair stick.